Keto for Accelerated Fat Loss Full Day of Eating - What to eat in a day? Behind me creating a keto meal plan that accelerates your fat loss and heals, it’s my desire to show the world that losing weight can be made an enjoyable way while consuming healthy food. I had an unhealthy relationship with food since I was 14. Restricting, binging, restricting. Constantly hating my body and comparing my self to all my friends or models I saw in magazines. I got to the point where I was afraid to get out of my room because I thought I look ugly, fat and that I didn’t deserve to go out in the world. I literally had no friends and found comfort in food and reading. That’s how I discovered the ketogenic diet. But that’s another story, that I will share with you in a different post! We all know that the ketogenic diet it’s now very popular among people who are trying to lose weight or to become healthier. There it’s so much information on how to the ketogenic diet correctly, and you probably feel overwhelmed. 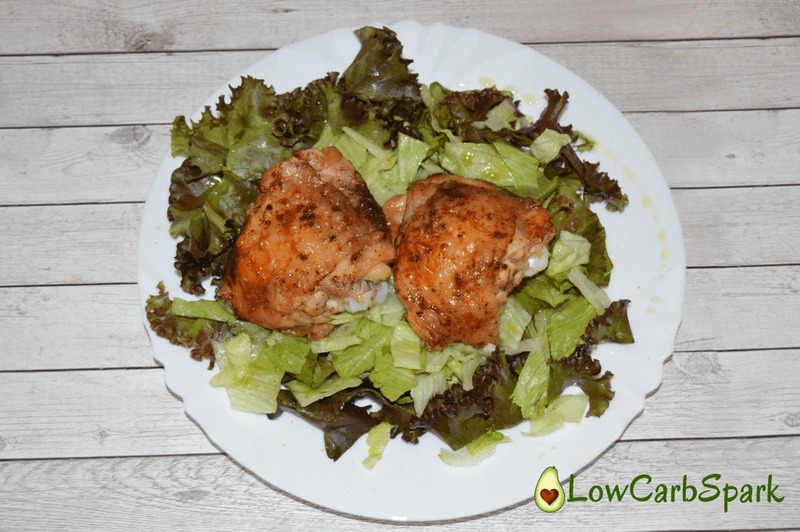 So let’s do a quick overview of what a keto diet is! A ketogenic (keto) diet is a way of eating where you reduce the carbohydrate intake, moderate your protein intake and eat fat to satiety. My program’s not a low-calorie, low-fat diet because fat is what your body will use for fuel once it switches from being a glucose burner. 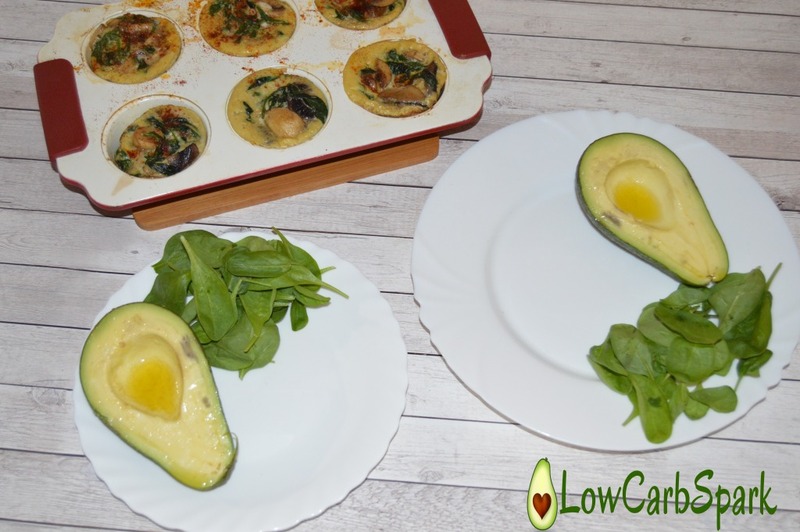 What will you eat in a ketogenic diet meal plan? Eating fat will keep you satiated and will help you overcome bingeing and overeating. With keto, I’ve got so much power over the food. I am not constantly thinking of what I am going to eat next, my hormones are balanced, my anxiety symptoms are gone, my insulin and blood sugars are stable, so no need to snack or overeat. 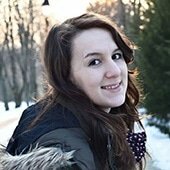 That’s how I lost 40 pounds and keep losing and almost cured my eating disorder! So, I designed the meal plan to be accessible to everyone, and you can find most of the products at the nearest store in your area. 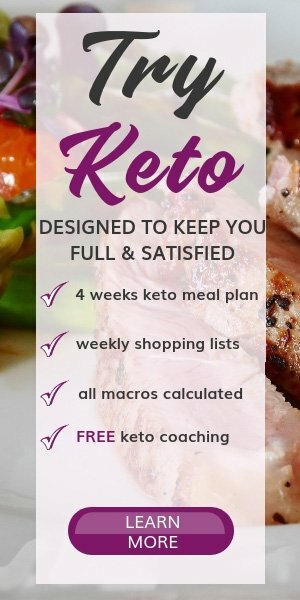 You will get a four weeks keto meal plan that comes with shopping lists and easy to make keto recipes. Along with the meal plan, you get a comprehensive Start-up Guide that will teach you how to use dietary fat to lose body fat. You won’t be left alone to deal with the meal plan and struggling if you get hungry. I will be there in our free keto coaching group or in private chat to help you make the right food choices and start reaching your goals. What is included in my KETO FOR FAT LOSS program? Today I’m going to show to you what a day it looks like in my Keto For Fat Loss program, so you will get an idea on how you will eat during the program. 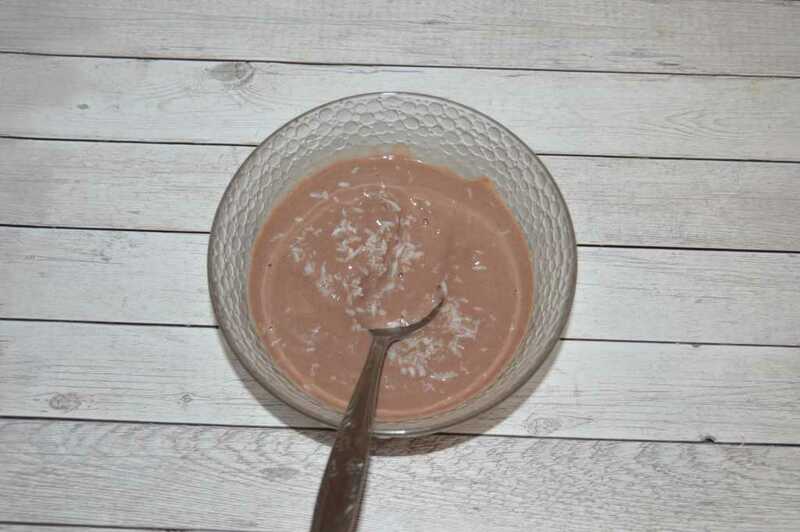 Please remember that all the recipes are designed for accelerated results are free of dairy and nuts. So, let’s fully hit it! Before your first meal, you can enjoy either a coffee/ tea with coconut milk or a glass of lemon water. 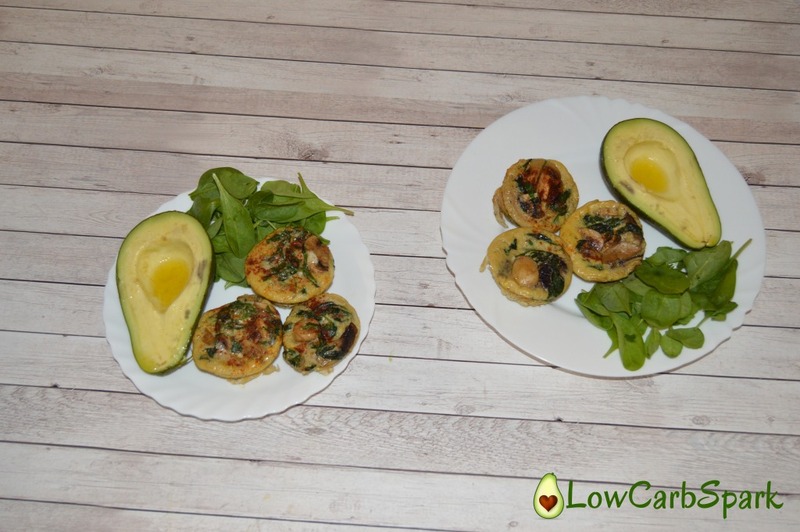 For the first meal, you will have three big Spinach and Mushrooms muffins and half of one medium avocado served with some olive oil on top. To see how simple the ingredients I’ll give you an inside look at my plan. Isn’t it great? To eat simple whole-foods and high-quality protein, along with great support from me in our group and get the results you’ve always aimed for. For the second meal you get to eat two boneless chicken thighs, skin included (I love crispy chicken skin). You can either grill them or cook them in the oven with some coconut oil and your favorite seasonings. Serve them with any amount of salad you want and drizzle olive oil on top. For the third meal, you will usually get a sweet treat that is designed to cure the afternoon cravings. If you are not a big fan of desserts, I will give alternatives. What are you eating in a day, to lose fat and regain health and energy?